Spun from super-soft anti-pilling acrylic, Uptown Bulky is a super bulky weight yarn ideal for quick knit and crochet projects. Machine-washable and available in a rainbow of colors, this yarn can be used for accessories and garments for kids and adults alike! 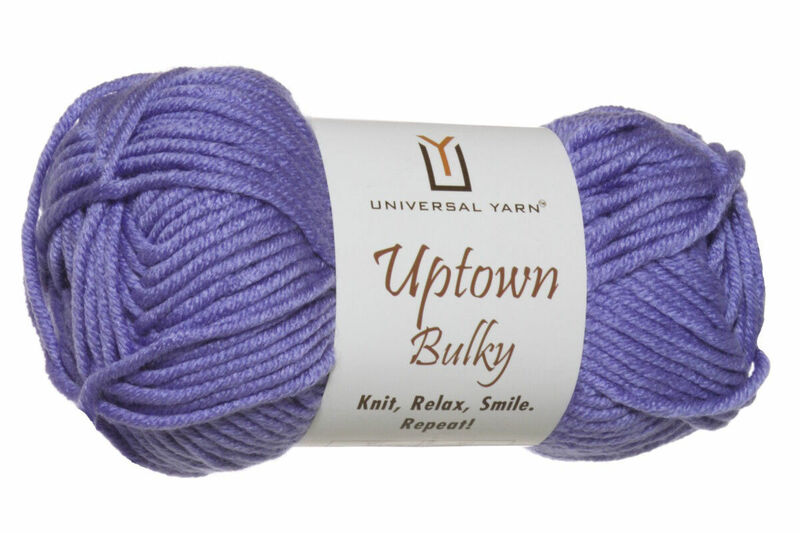 Universal Yarns Uptown Worsted Yarn is a similar yarn: acrylic, machine wash, 100 gram, and 100% acrylic. 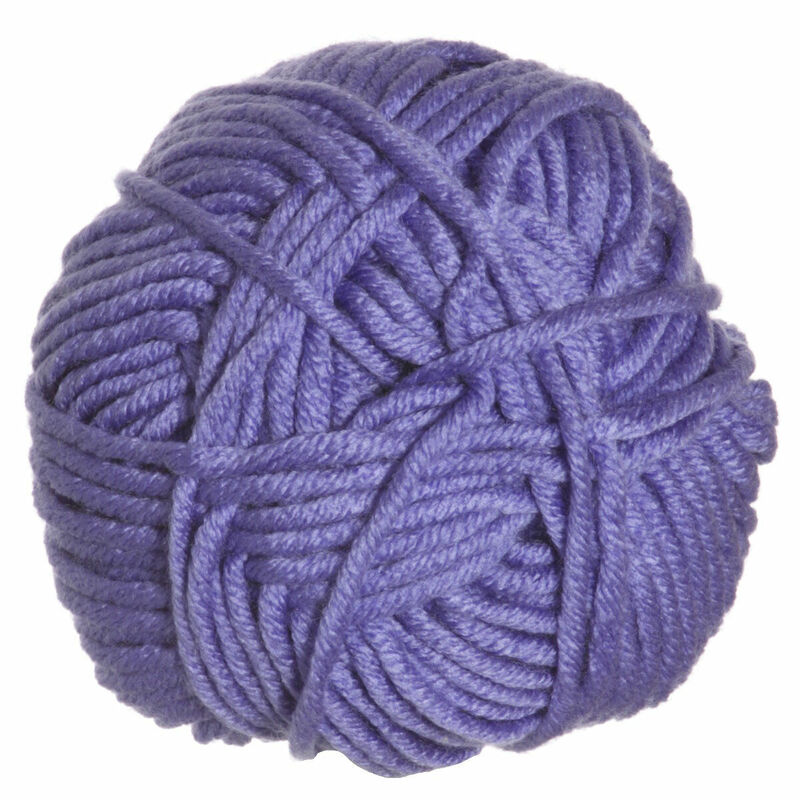 You may also like Universal Yarns Major Yarn, which is another similar yarn: acrylic, machine wash, and 100% acrylic. Hopefully our suggested project ideas for Universal Yarns Uptown Bulky Yarn can help you come up with your next exciting new project idea!